Tom started his legal career in the District Attorney’s office where he learned exactly what goes into prosecuting criminal cases. In 1990, he switched sides and became a criminal defense attorney. Almost immediately after switching sides, Tom’s criminal defense skills were put to the test as he was appointed to represent someone on a murder case. Despite being so new to the criminal defense field, Tom successfully attained a “not guilty” verdict in jury trial. That case pretty much set the pace for what would go on to be an outstanding career. 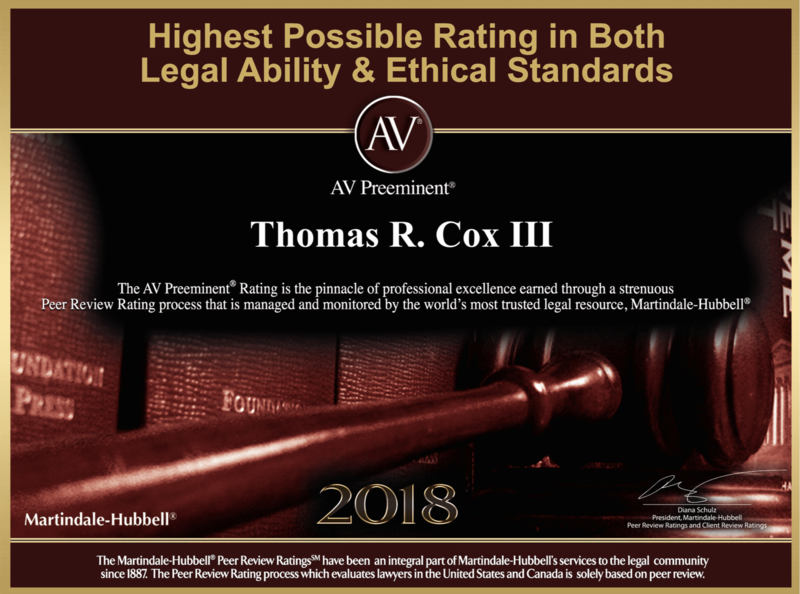 Ever since that time, Tom has used his knowledge of criminal prosecution to protect the rights and freedom of his clients, whether they are facing a misdemeanor or felony charge. In any debate or argument, you are much more likely to succeed if you can anticipate and prepare for what the other side is going to say. When it comes to criminal charges — where your reputation and very freedom are on the line — the need to understand the other side is more important than ever. Fortunately for Tom’s clients, they are in good hands. 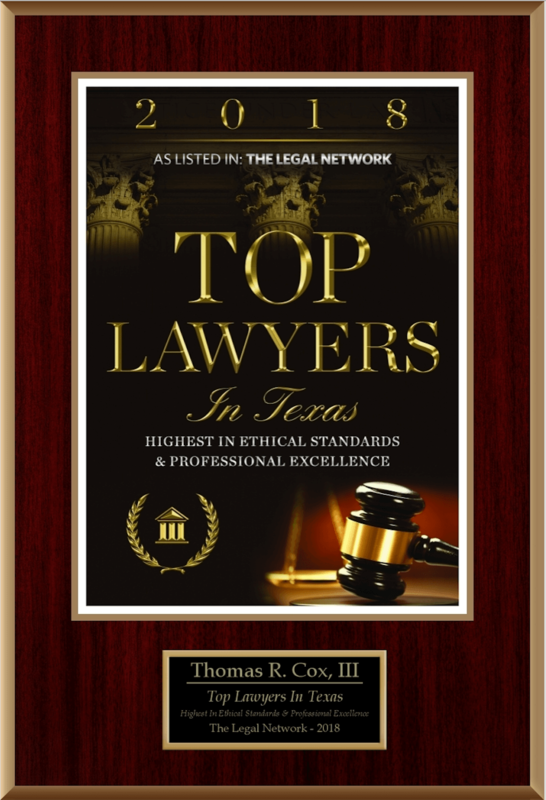 Not only does Tom have decades of experience defending the criminally accused throughout Dallas County, but he also has a firsthand understanding of exactly what goes into prosecuting someone in your situation. Because of that insight, he is extremely capable of anticipating problems and nipping them in the bud as quickly as possible. You deserve the absolute best defense, and that’s what I fight to provide. 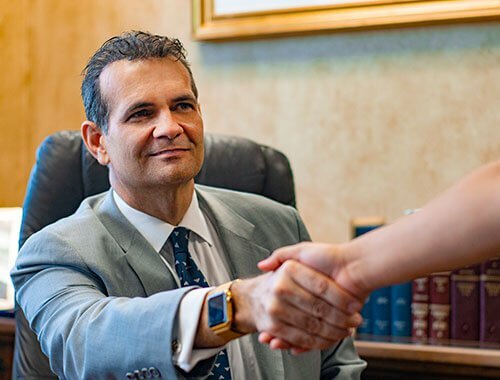 Tom’s bottom line, plain and simple, is to do everything in his power to help his clients arrive at the best case scenario for their situation. This, we are proud to say, is something that he does very well. Of course, these are just a few examples that demonstrate how effective Tom’s approach can be. The best way to find out whether he is the right criminal defense attorney for you is to request a free consultation and go from there.